Obtaining copies of your police data is a vital first step in going up against the police. To make it even easier, I have prepared this comprehensive subject access pack, that is fully compliant with the Data Protection Act 2018. You have a right to obtain a copy of all this data under section 45 of the Data Protection Act 2019. This right is known as Subject Access. 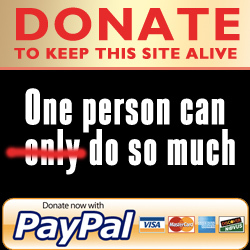 It applies to all data held by any organisation, institution, business, charity or public office. 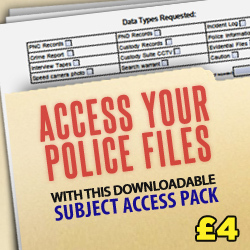 The subject access forms supplied in this pack have been drafted specifically for obtaining copies of your data from the police. The forms list all of the most important data types you can access. 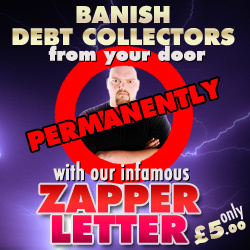 All you need do is check the boxes, add dates and times and fill in your own personal details. All of the legal notices surrounding subject access are built into the form, including the email addresses of every subject access department of all forces in the UK. Just select your force from the drop down box, complete the form on your device, save it as an attachment and email it directly to the police. 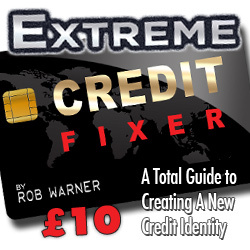 It is the fastest and most secure method of making a request for all your data. What can this SAR pack be used for? 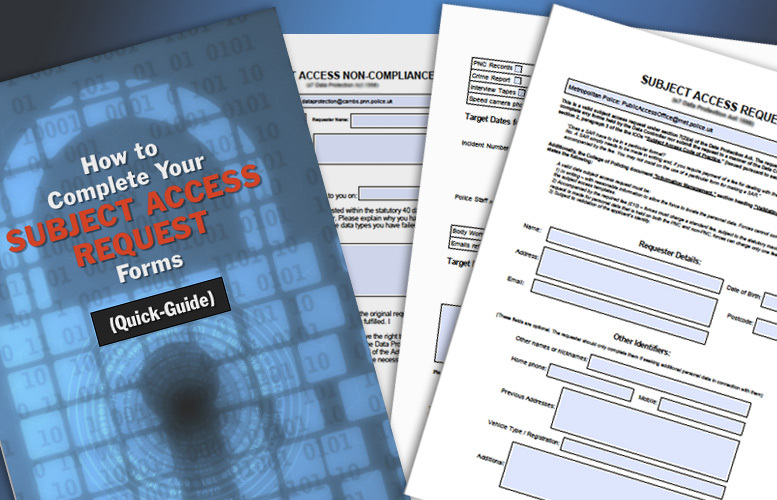 These subject access forms are provided in both Adobe PDF and Microsoft Word DOC formats. You can open and complete them on almost any platform; just download and complete, save and send by email, or print them off and mail them. Also included with this pack is a step-by-step guide to help you complete the forms: Explaining what each box is for, what additional comments you should add, and how to target your request for a quick and comprehensive response. 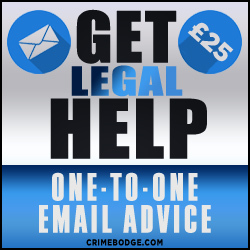 The guide will also tell you what to do if the police obstruct, delay or ignore your request as well as providing a full list of subject access email addresses to get your form to the right place. If the police fail to return the data you requested, the pack also contains a Subject Access Non-Compliance Form: a notice informing the police of legal action that could follow if they refuse to comply. 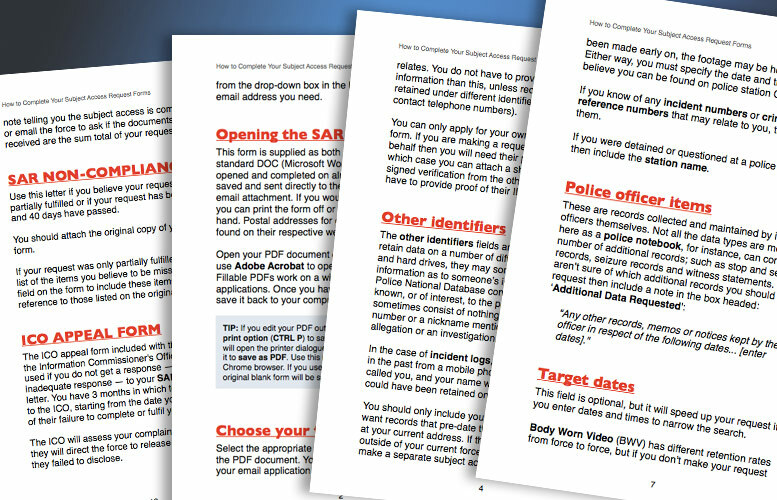 There is also an ICO appeal form supplied with this pack, so you can ask the Information Commissioner’s Office to step in, if the police hold back essential data. The ICO can compel the police to disclose any information they find the requester is entitled to. 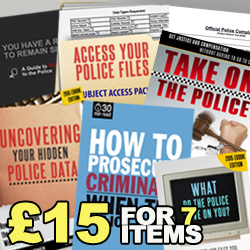 Everything you need to get full disclosure on what the police have been saying, doing and reporting about you, can be accessed with this one package. It will save you hundreds of pounds in having to employ the expensive services of a solicitor, and it will save you the headache and confusion of preparing a subject access request from scratch.